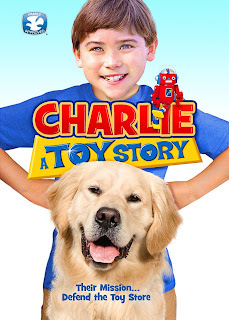 "Get ready for hilarious, fun-filled adventure as 10-year-old Caden, along with his best friend and golden retriever, Charlie, protects his dad’s toy shop and greatest invention from the town bullies. Filled with warmth and humor, this laugh-a-minute comedy will reignite your imagination and show you that anything is possible if you just believe in yourself. " Caden's parents are separated and his Dad has been working on inventing a new toy for a year. Caden's Mom feels that his Dad should grow up and not fuss with the toy store. Caden of course supports his Dad and encourages him in his designs. They tell fun things about the toy that Dad is making, that it is a box with sparkles and you can make things with it. They don't actually make anything in the show, which we would have liked to see. 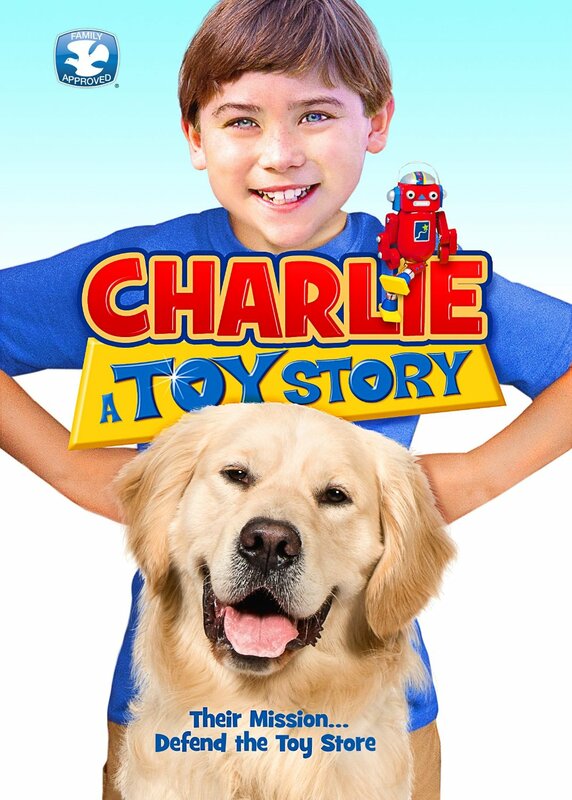 Caden uses his imagination and the show does a great job at getting kids to try out imagination, creativity and not get so stuck in video games.